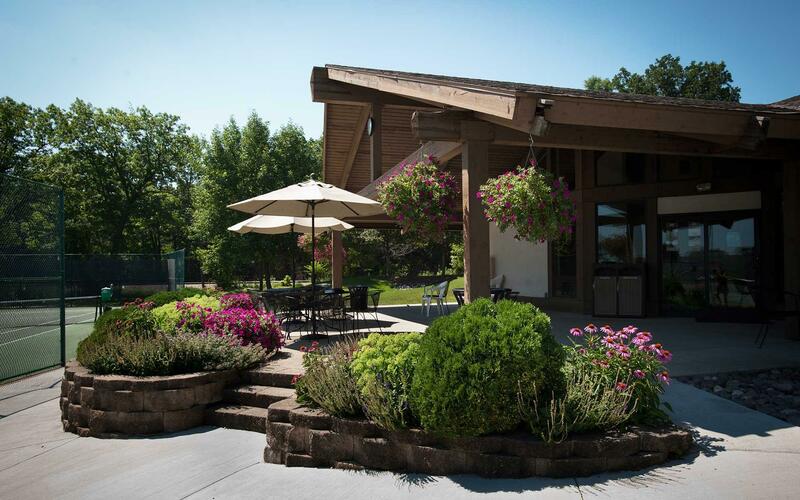 Western Racquet Club has been the setting for many special events for both members and non-members. 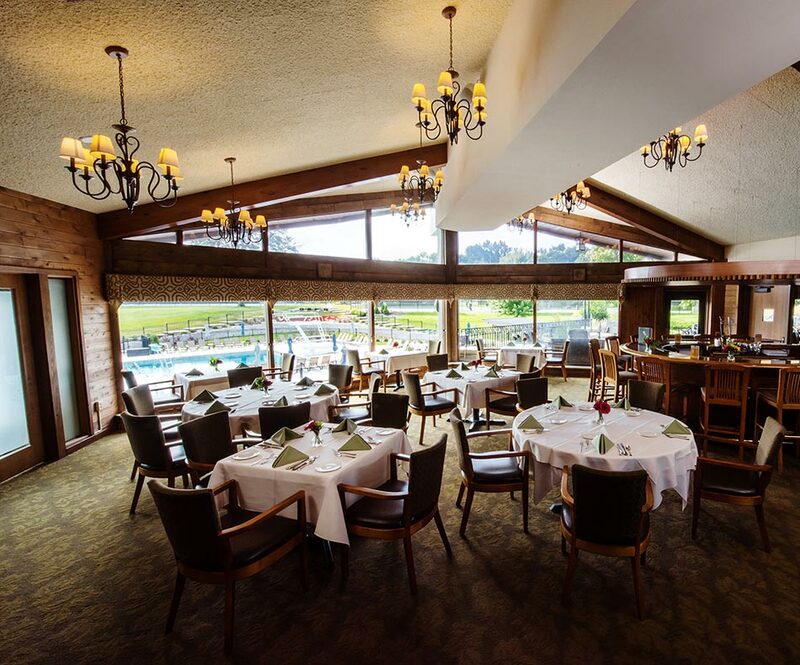 We are proud to have planned and hosted wedding receptions, birthdays, anniversaries, bridal showers, and business meetings. 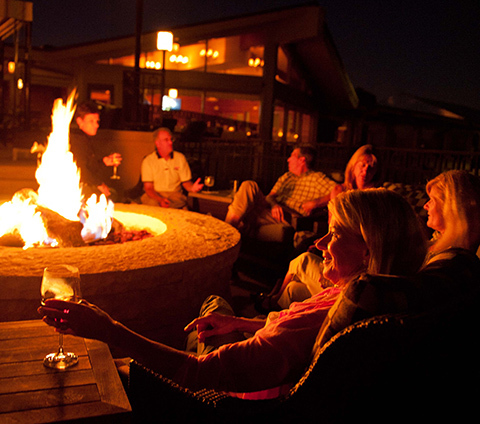 The Western Racquet Club team is here to attend to your every need to ensure that your event is successful. 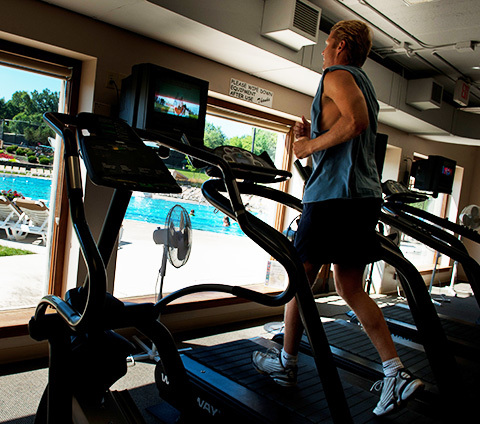 We are committed to not only meeting your expectations, but to exceeding them. 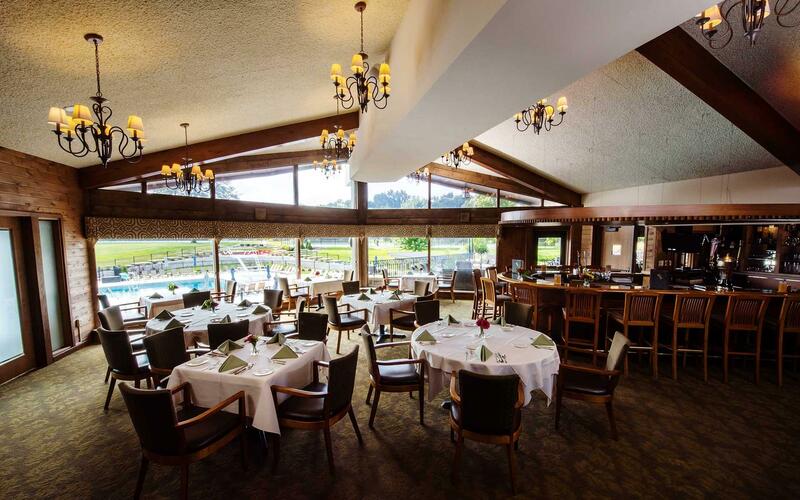 The menus for all events held at Western Racquet Club can be individually tailored to meet your specific requests and needs. We thoroughly enjoy the creativity involved in both the preparation and presentation of all the food we create, and are happy to alter any menu to accommodate specific food allergies. 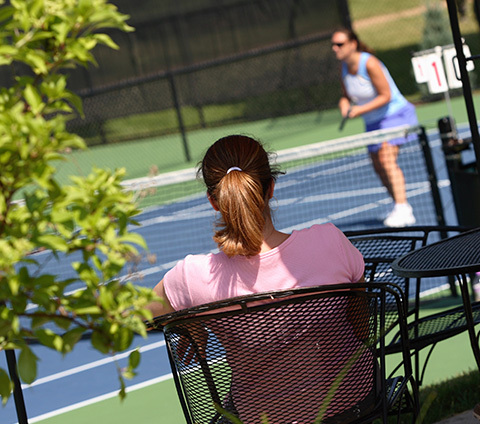 The Western Racquet Club is a non-profit, member-controlled, private tennis club proudly celebrating nearly 60 years in business. Today WRC provides services and activities with the entire family in mind as well as providing exceptional services to our business memberships and the local community. 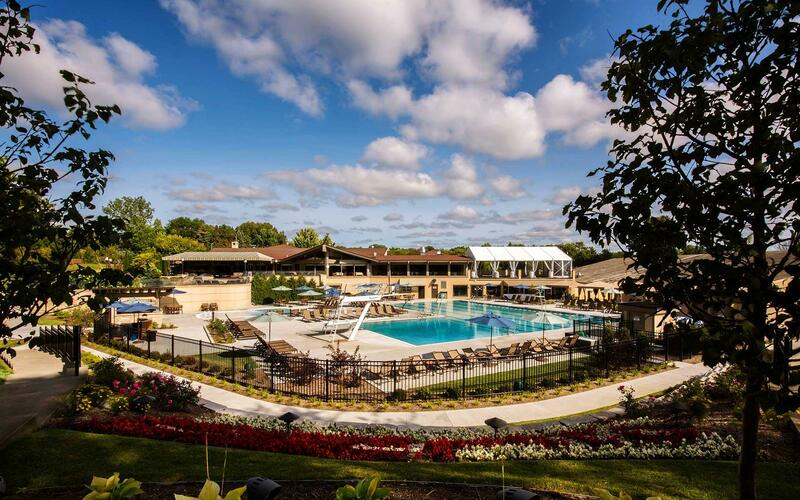 Western Racquet Club is the premier tennis club in the state of Wisconsin. 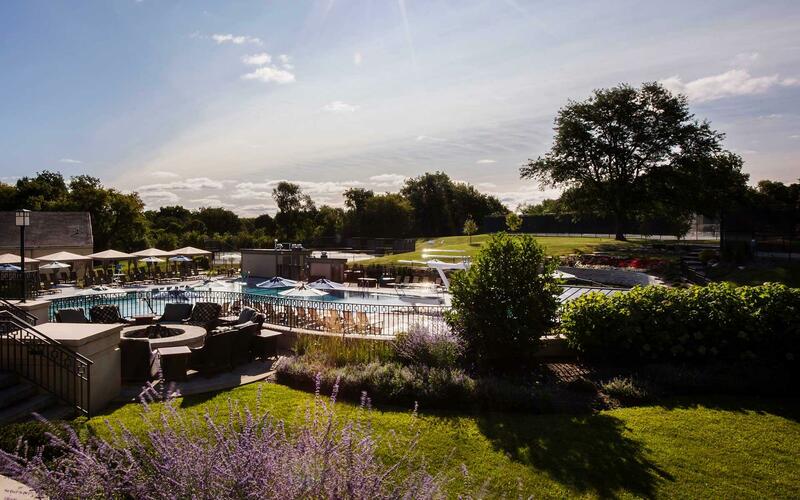 Located in a secluded area of Elm Grove, our elegant yet comfortable clubhouse offers casual and formal dining options including al fresco dining on the outdoor patio. 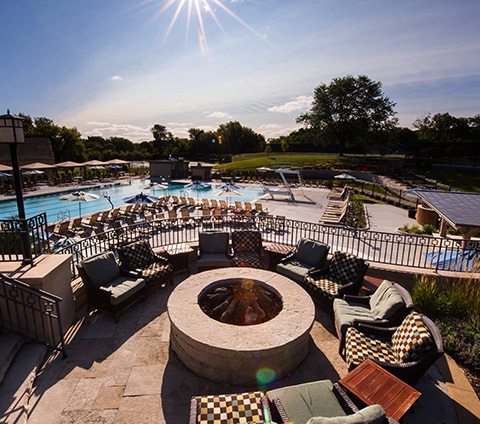 Western Racquet Club offers first-class indoor and outdoor tennis courts, well-maintained facilities, highly-respected professional tennis, and swim programs for members and their children.